A warning to parents as a child dies from raw milk. A Victorian child dies after drinking raw milk. The product was packaged and labelled in a similar way to normal milk. 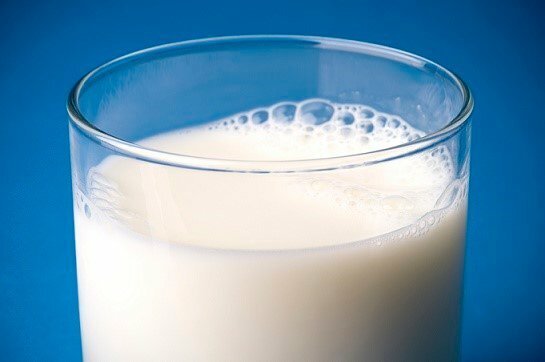 A child has died after drinking unpasteurised milk in Melbourne’s south, leading Victorian health authorities to issue a warning about the dangers of drinking the product. Unpasteurised milk, or raw cow’s milk, is illegal to sell for human consumption in Australia, but the product consumed by the child was classed as cosmetic so was allowed on the shelves. A three-year-old recently died on the Mornington Peninsula after drinking a cosmetic product labelled “bath milk”. Four other children recently became ill after drinking the product. The Victorian Health Department said unpasteurised milk can cause potentially fatal gastrointestinal illness which affects the kidneys and bloodstream and could cause a parasitic infection that presents as gastroenteritis. “Unpasteurised milk is labelled and sold for cosmetic use only, but the packaging is often very similar to other milk products,” Victoria’s Chief Health Officer Dr Rosemary Lester said. “Since the 1940s it has been compulsory to pasteurise cow’s milk in Australia. “Milk is heated for a very short period of time effectively destroying any disease-causing bacteria which may be present in raw milk. Police said the three-year-old’s death was being handled by the coroner. This post originally appeared on ABC News and has been republished with permission.